Businesses that join the chamber are supporting a vital organization and professional staff that is actively involves in the community who work on behalf of our members to enhance and improve the community and business climate. 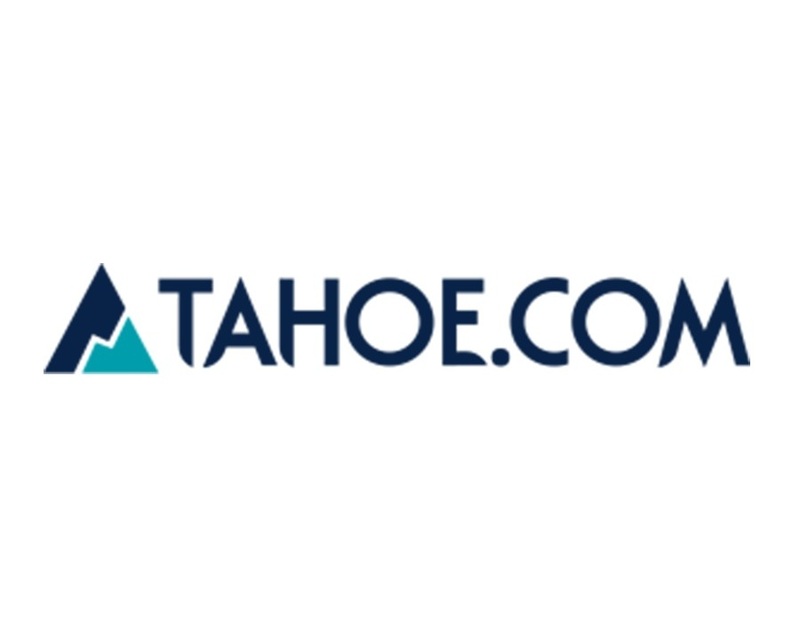 tahoe.com named after the clear, cobalt blue lake in the snowy Sierra Nevada mountain range, welcomes athletes, adventurers and travelers to its easygoing area. Tahoe Weekly is the Tahoe Sierra's No. 1 source for Live Music, Events and Festivals, Entertainment, Outdoors and Recreation, Food & Wine, and Arts & Culture, Tahoe Music Events and Festivals! Truckee & North Lake Tahoe's Independent Newspaper, News, Music and Events.